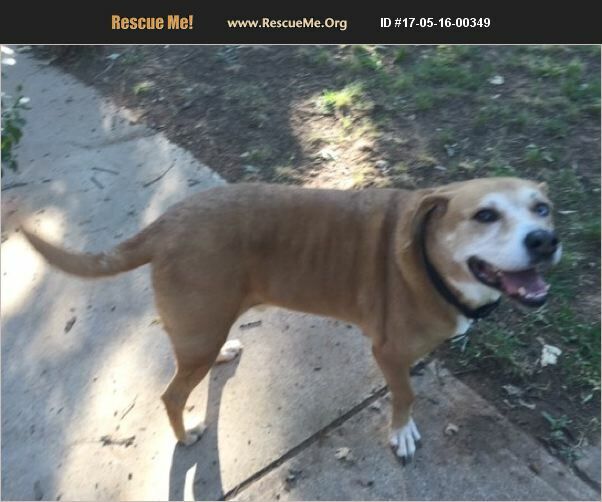 Rusty is a 92 lb lab mix. He was abandoned by his owner of 7 yrs. He wants to be your constant companion. He is not a yard dog. Prefers to watch TV and go on walks. Rusty is fully vetted and heart worm negative. If you can give Rusty a loving home and own your own home . Please contact Mary at hellomary1958@yahoo.com for more information on adopting Rusty.